You will never know when will you are going to ask for a legal aid mediation service, but as long as you have a trusted name for this kind of case, everything will be on the right track. Thus, a hint of knowledge about this legal knowledge will help you make every single detail organized. 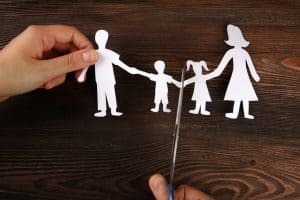 Here at Free Family Mediation, you have a complete guide to solve any family disputes you are experiencing right now. 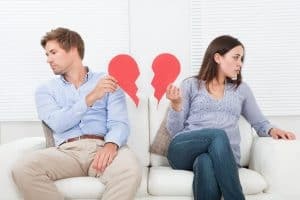 If you and your partner have just split-up, chances are you will be dissolving your civil partnership, or you will be getting a divorce, or even you will be deciding for a temporary separation. In this case, you might need sorting out arrangements with your ex-partner or with other family members. Mediation is considered to be an approach for helping people to solve problems concerning family law problems with the help of a mediator. Here, you can have a legal solution without even going to court. People who decide to go for a mediation and already reach an agreement can settle the issue without going to court. In case you prefer going to court to solve your issues, a judge will be the one who will make the decisions in which you will stick to them even if one or both parties are unhappy about these decisions. So, this what makes mediation an advantage when it comes to mutual decisions. Mediation can help you have you a control over the situation. No one will go against your requests or wishes. In fact, a mediator can help you find the best solution which will work for both parties. The mediator will also precisely explain how you can make and finalize the agreement. When going to the court, the judge expects that you have already considered a mediation before applying to a court to settle the case. In this situation, the judge may refuse the case not until you have done the mediation process. If you wish to end your civil partnership or marriage legally, you are going to apply the case to the court. Thus, you need to attend a scheduled hearing. How Can A Mediator Help You? Mediators serve as the third party who will help you sort out your issues where some are actually lawyers. They underwent training to effectively resolve people’s conflict as well as well-trained to avoid favoring one side. They differ from a judge where they do not actually impose the solutions. But instead, they will help people finding their own solutions to their issues. Luckily, Telford offers you a free service for in-court mediation. So, you can expect that you have no trouble reviewing your budget. If you are looking for an off-site mediation service, it is quite accessible at the mediator’s office wherein the cost is based on your income. When you and your ex-partner passed the requirements to be eligible, services for family aid mediation are free. 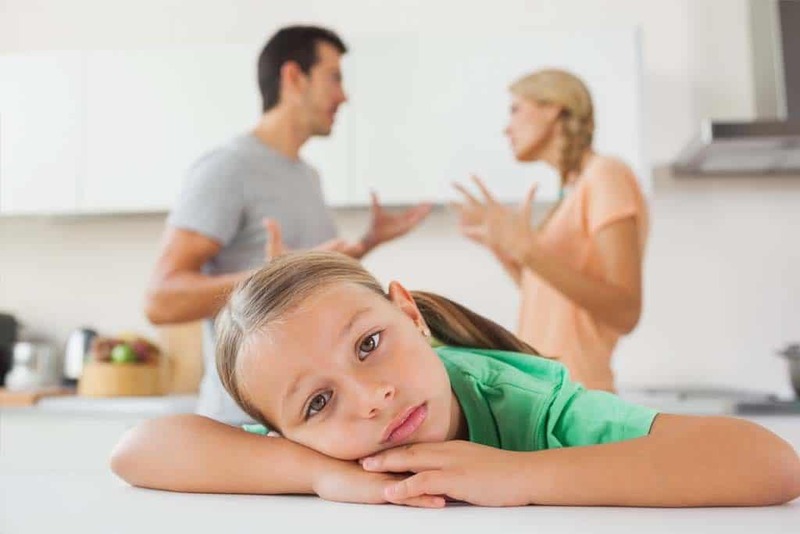 Also, you can expect that you will be provided with a reliable, experienced and dedicated family mediator who can help you resolve your issue efficiently. To get the benefits of free family mediation services, you need not be married. As long as you have the courage and already decided to move forward from the past, you are sure that you can have a fresh start. With family mediation, you and your ex-partner will meet with a mediator who is responsible for helping both parties to reach an agreement. Any of the discussion you have with the mediator will remain confidential. Decisions that resulted from a joint agreement have a better chance to be honored. If you think mediation is applicable to your situation, feel free to contact Free Family Mediation in Telford. Start resolving your issue today!